Lifestyle blogger at www.trysmallthings.com in Ottawa, Ontario! Julie is a lifestyle blogger at trysmallthings.com in Ottawa, Ontario. 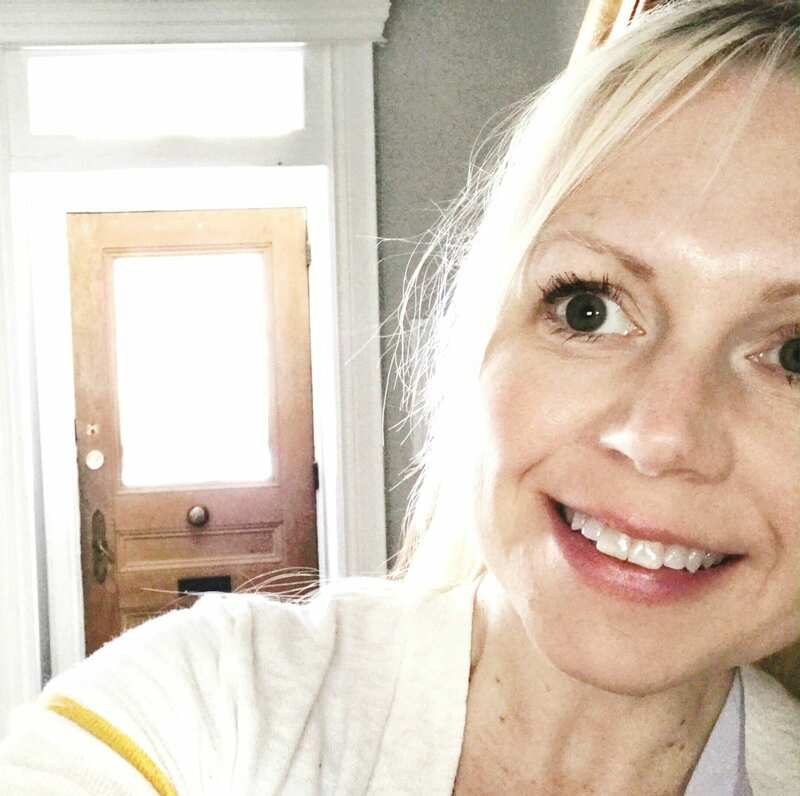 She likes trying new recipes, curling up with a great book (contemporary fiction, YA, kidlit, lifestyle, cooking, home decor), playing with her camera, spin class (and pretty much any excuse to buy cute workout gear) and the thrill she gets every time the Canada Post truck pulls up outside her door. ESPECIALLY if a subscription box come with it. She has two kids (ages 8 and 10) and a much-beloved cat. Welcome to try small things! I’m Julie. This is my lifestyle blog for foodies, readers and decor enthusiasts who love to discover and try small things. I live with my family (including my 8-year-old son, my 10-year-old daughter, and our beloved kitty) in Ottawa, Ontario. It’s taken me years to talk about it outside a very small group of family and friends, but I’ve been dealing with depression and anxiety forever (there! I said it! ), particularly social anxiety, which makes it tough to try small things. It’s a good day when I’ve had a great workout (I love The Dailey Method barre and cycle) tried a new recipe, read a few pages of a great book or changed something in our home to give it a fresh feel. (Not that the house ever looks this clean.) I’m a homebody and an introvert trying small things to feel better. And it makes me feel so good to hear that you want to try some of the same things too. Box Categories: I like book, stationery and health- and fitness-related stationery boxes.